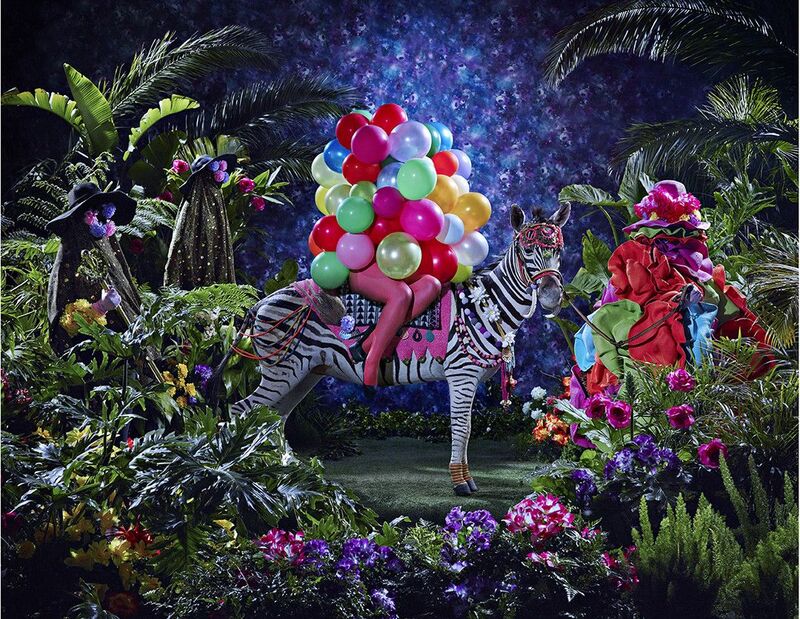 In his first major solo UK exhibition, Ruga reveals a mythical world which challenges perceptions of cultural identity, and parodies the construction of the South African nation state, in the post-apartheid era. For the first time, Ruga brings together three seminal bodies of work – The Future White Women of Azania (2012-15), Queens in Exile (2015-17), and The Beatification of Feral Benga (2017-present) – immersing visitors in his vibrant world filled with powerful and striking characters. Through the exhibition, Ruga creates an allegorical vision of utopia to explore the post-apartheid political, cultural and social systems of South Africa, forming a critique of Desmond Tutu’s declaration of South Africa as a ‘Rainbow Nation’. Showcasing his diverse practice that spans film, photography, sculpture and beautiful hand-crafted petit point tapestry, Ruga creates a counter narrative for those who have been forgotten or marginalised from South Africa’s national imagination. 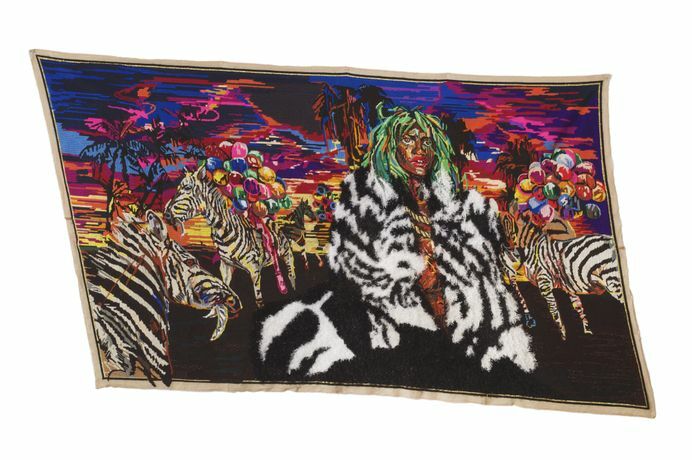 Born in Umtata, South Africa, and now based in Cape Town, Ruga is the figurehead for a new generation of South African artists, using myth and alternate realities as a contemporary response to the post-apartheid era. Throughout his career, Ruga has adopted avatars and created characters through whom he addresses ideologies, social and state structures, and the politics of gender inequality. 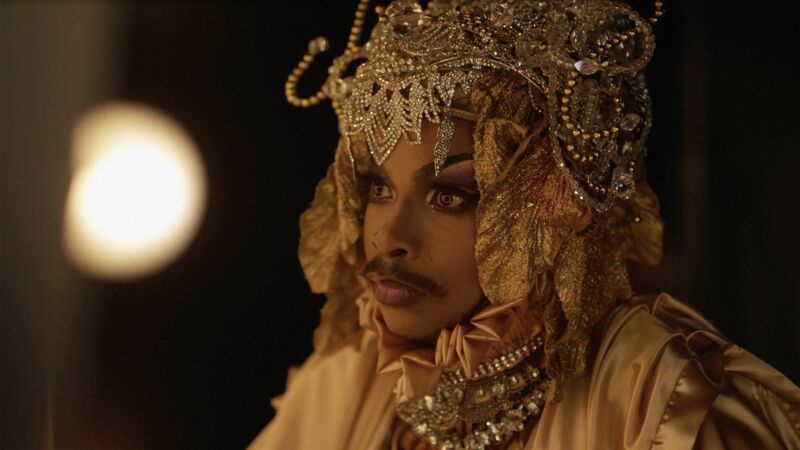 By adopting these characters, Ruga has been empowered to confront the complex truths of his nation’s colonial history, post-colonial present, and his own personal experiences as a queer Xhosa man. Part of the Charles Russell Speechlys Terrace Rooms Series. Presented in partnership with 1-54 Contemporary African Art Fair.